In Italian culture, they call their sauce gravy. 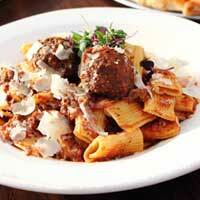 Try out this tasty pasta recipe at home with a glass of Garré Winery's Primitivo. Rehydrate dried porcini mushrooms with 3 ounces water, cover with plastic and steam for 10 minutes, drain and save the water, chop the mushrooms. Brown ground beef and Italian sausage in kettle or stock pot, drain off fat. Sauté onion and garlic until light brown, deglaze with red wine. Combine all of the remaining ingredients including the mushroom water, bring to a boil and simmer for 2 hours. In our culture, what we put on our pasta is called gravy, not sauce. This is our Nonna Rosa Garre' pasta gravy recipe translated with measurements, instead of her measurement of a pinch of this, a handful of that, etc. Serve Nonnas Gravy over your favorite pasta and enjoy! 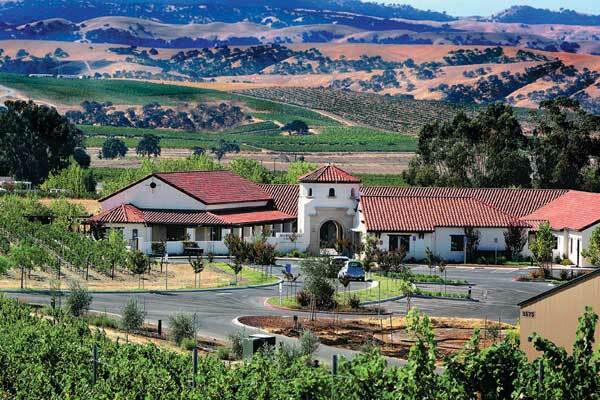 In the heart of Livermore Valley, Garré Vineyard & Winery welcomes guests with wonderful wines and genuine family hospitality.